Daddy duty! 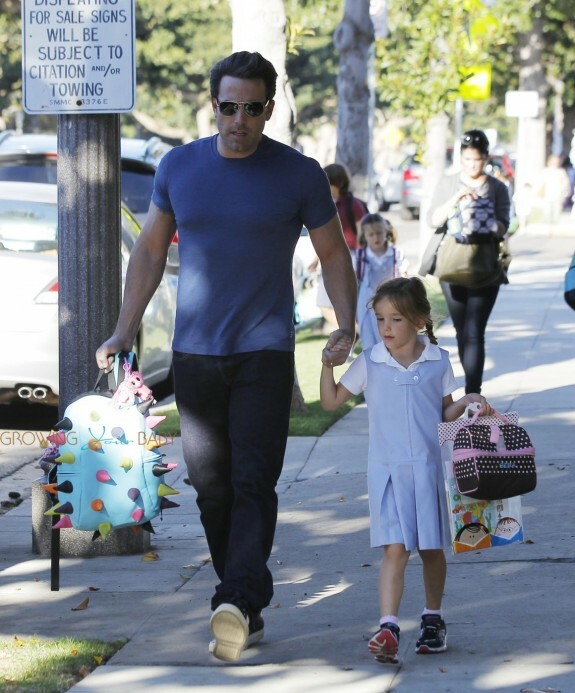 Ben Affleck was spotted doing the school run with his youngest daughter Seraphina on Wednesday. 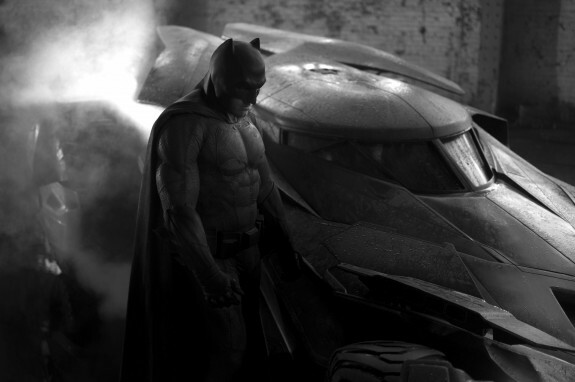 The actor, who has been busy filming Batman in Detroit, carried his little lady’s MadPax backpack while holding her hand as they headed to the car.